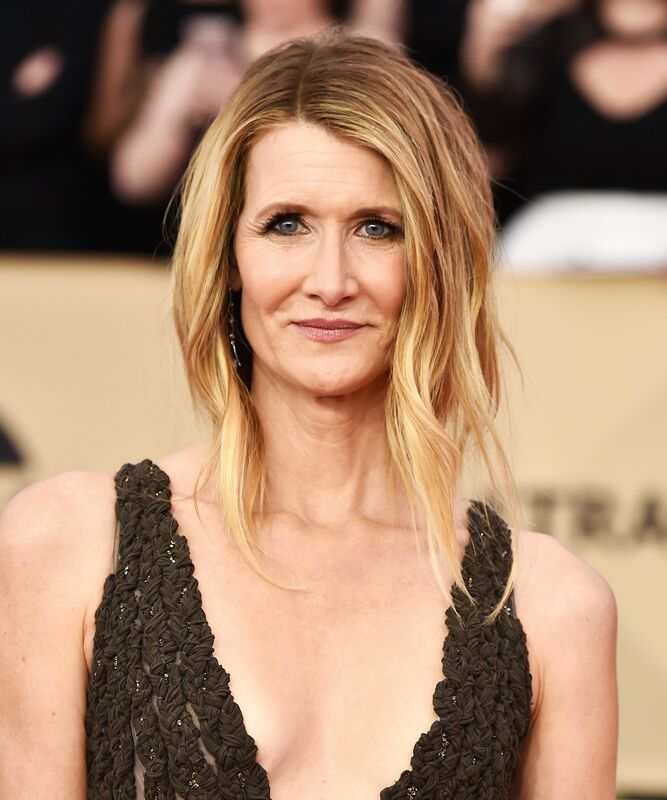 Hair had a huge moment at this year’s Screen Actors Guild Awards. Yara Shahidi used her on-screen mom Tracee Ellis Ross’ real-life mother as curl inspiration. Millie Bobby Brown proved the black ribbon trend works just as well on the red carpet as it does on the runway. And everyone else? Well, let’s just say they left it up to this no B.S. low bun. 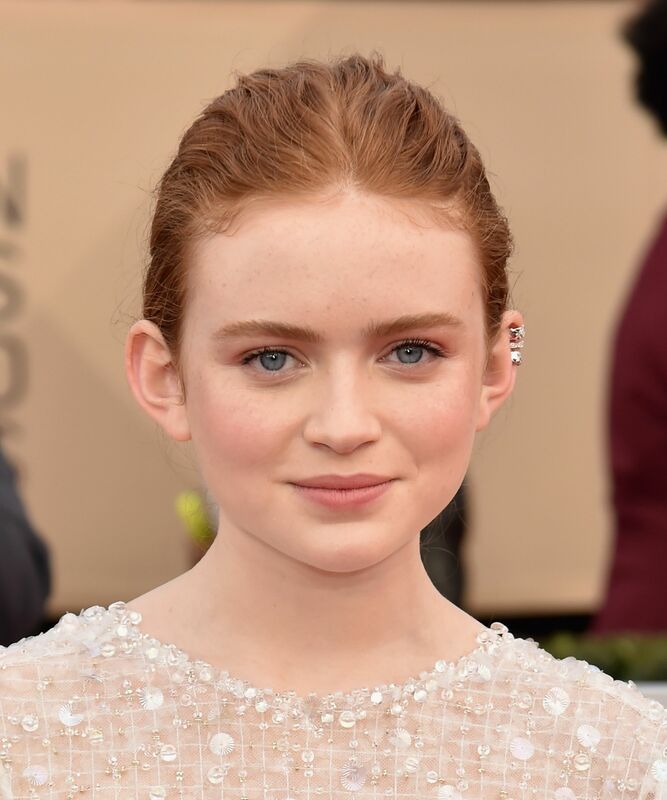 But while these award-winning looks are thanks to A-list glam squads, you might be surprised to know that some of our favorites came courtesy of the drugstore. By now we know that a higher price tag doesn’t necessarily mean better quality, and when it comes to dabbling in the beauty aisle, celebrity hairstylists know a thing or two about finding the essentials for a fraction of the usual price. 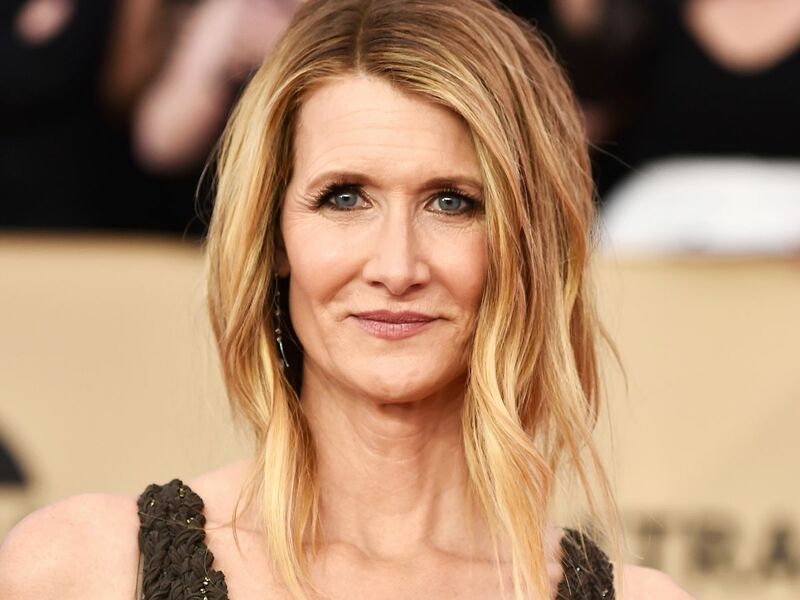 Case in point: Last night, stars like Laura Dern, Uzo Aduba, and Mandy Moore achieved their the red carpet styles with hair products under $15. Click ahead to find out how to recreate the SAG Awards hair magic — without breaking the bank. 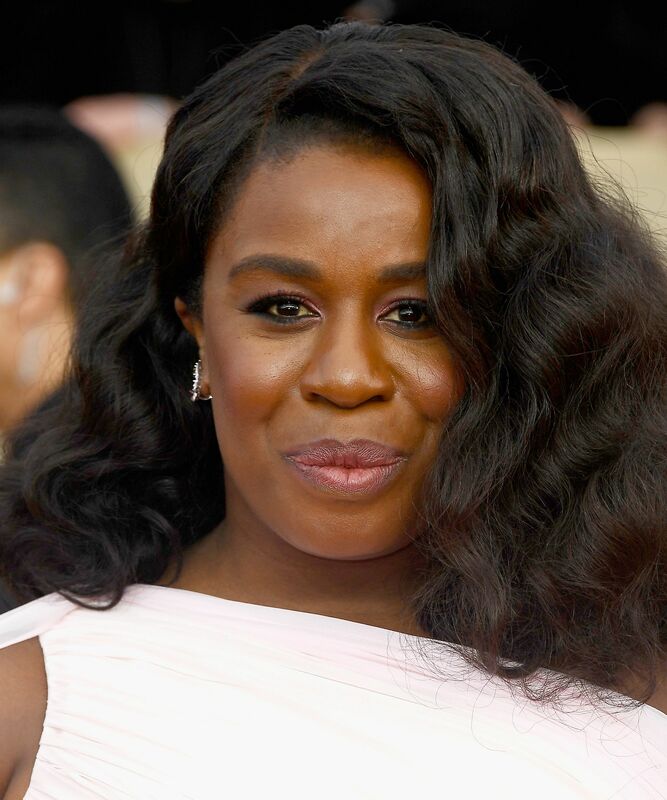 To prep Aduba for these S-wave curls, celebrity hairstylist Lacy Redway used Nexxus’ lightweight conditioning mist in tandem with Jane Carter’s nourishing hair butter to maintain the moisture in the star’s 4C hair. 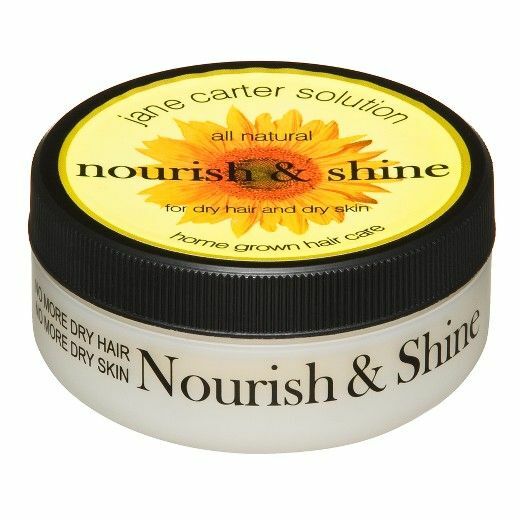 Jane Carter Solution Nourish and Shine, $15.79, available at Target. Styled by the Hollywood dream team, Moore channeled the late ’70s with these fluffy waves. Hairstylist Ashley Streicher says to mist curls with this light hairspray to ensure the style won’t drop after 10 minutes. 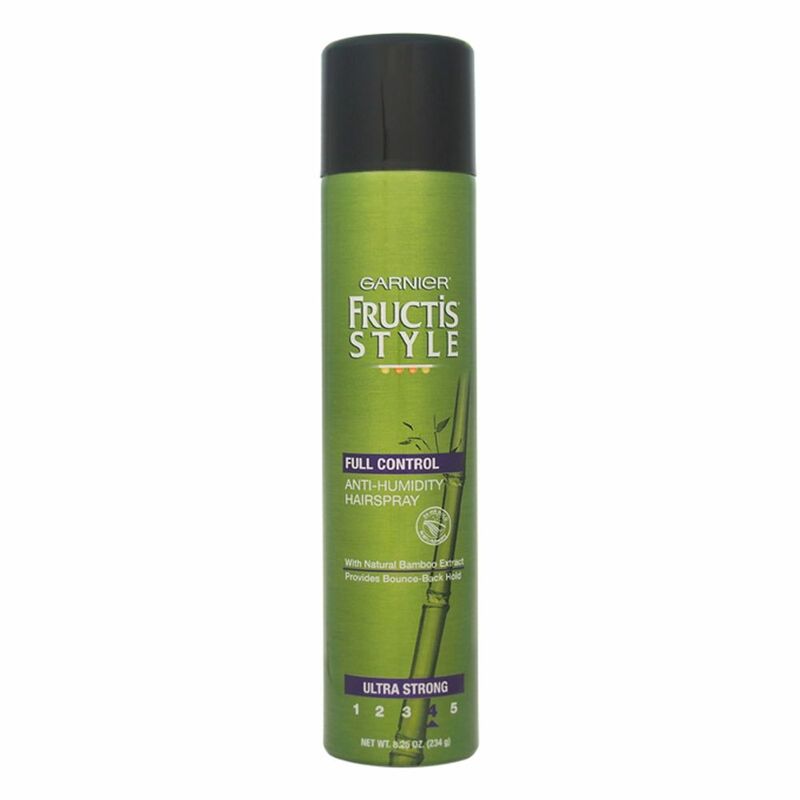 Garnier Fructis Full Control Anti-Humidity Hairspray, $4.29, available at Garnier. Celebrity hairstylist Ryan Trygstad used this styling cream to make sure Dern’s soft, loose ponytail maintained its piecey rock ‘n roll edge. 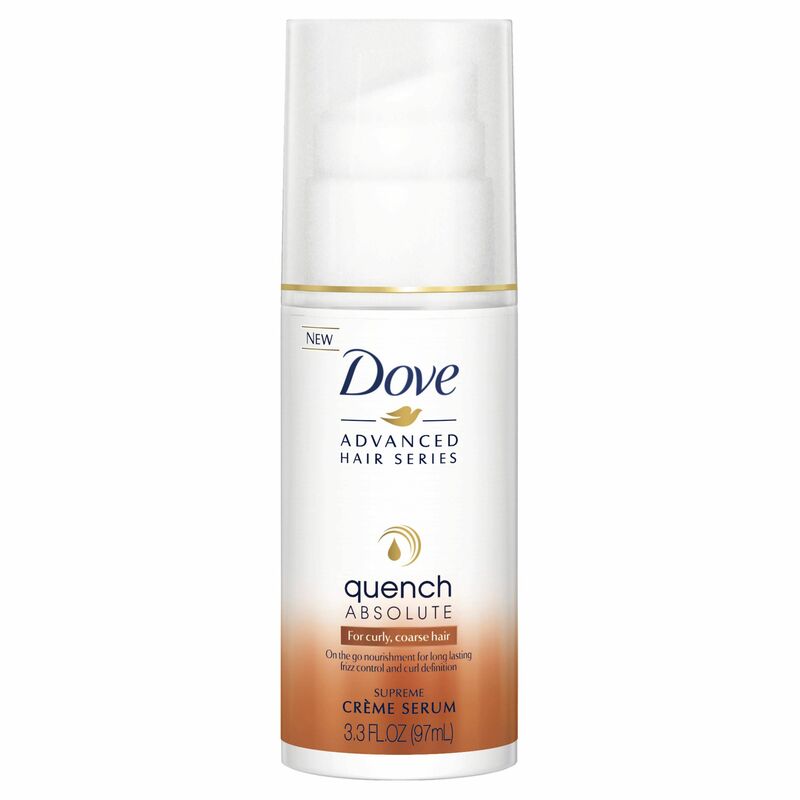 Dove Advanced Hair Series Supreme Crème Serum Quench Absolute, $5.99, available at Target. Hairstylist Cynthia Alvarez had Polanco’s classic curls looking soft and romantic all night thanks to this lightweight hairspray. 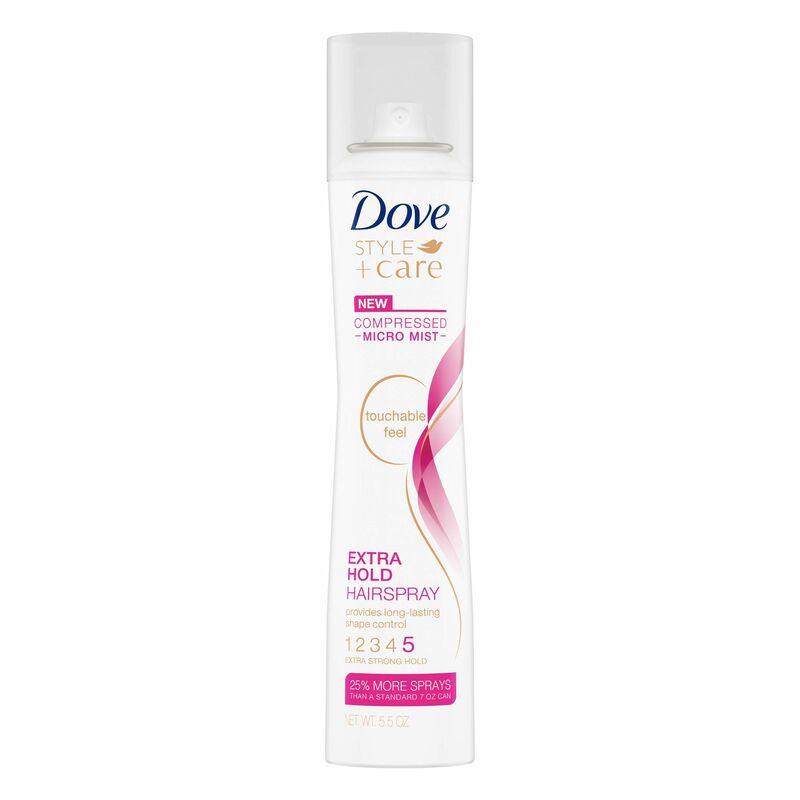 Dove Style + Care Compressed Micro Mist Extra Hold Hairspray, $4.99, available at Target. Celebrity hairstylist John D. misted Gerwig’s shaggy pixie with this strong-hold finishing spray. His inspiration: Michelle Williams’ best red-carpet looks. 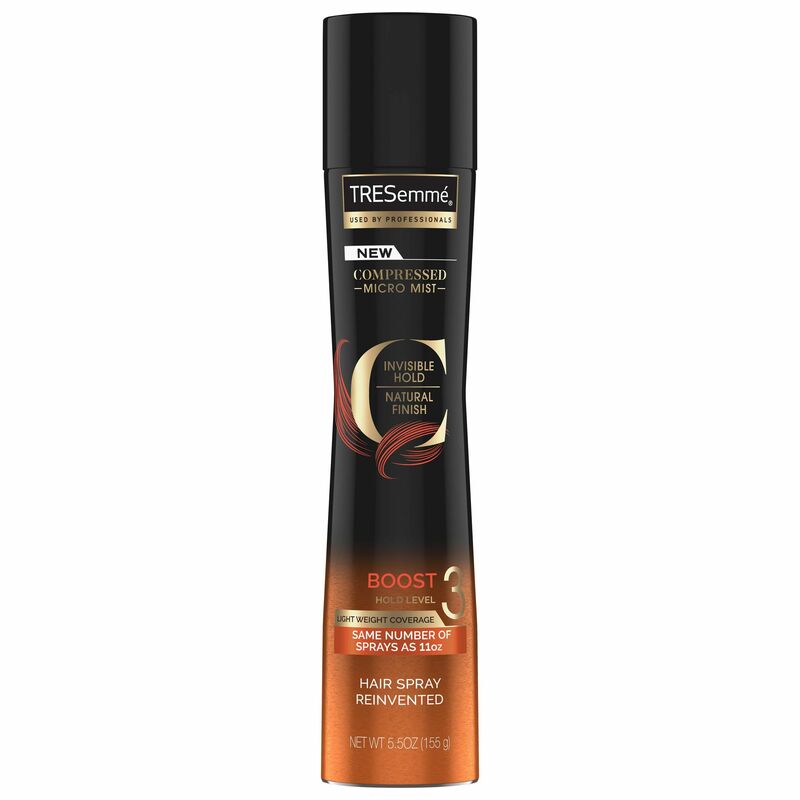 Tresemmé Micro-Mist Hair Spray Hold Level 3: Boost, $4.99, available at Target. Sink is quickly becoming a young ponytail icon — and her SAGs textured braid is no exception. To master the the look, celebrity hairstylist Ryan Richman used this root-lifting spray before twisting the plait. 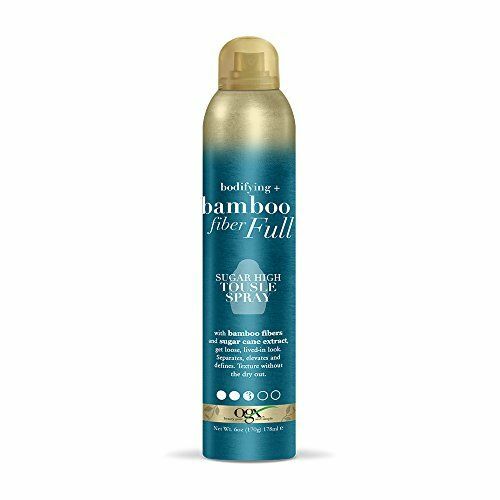 OGX Bodifying + Fiber Full Root Boosting Spray Mousse, $8.99, available at Ulta Beauty. With so many hair changes throughout the night, celebrity hairstylist Jenny Cho kept the host’s updos as simple as possible. Her red-carpet look was all thanks to some dry shampoo and a clear elastic. 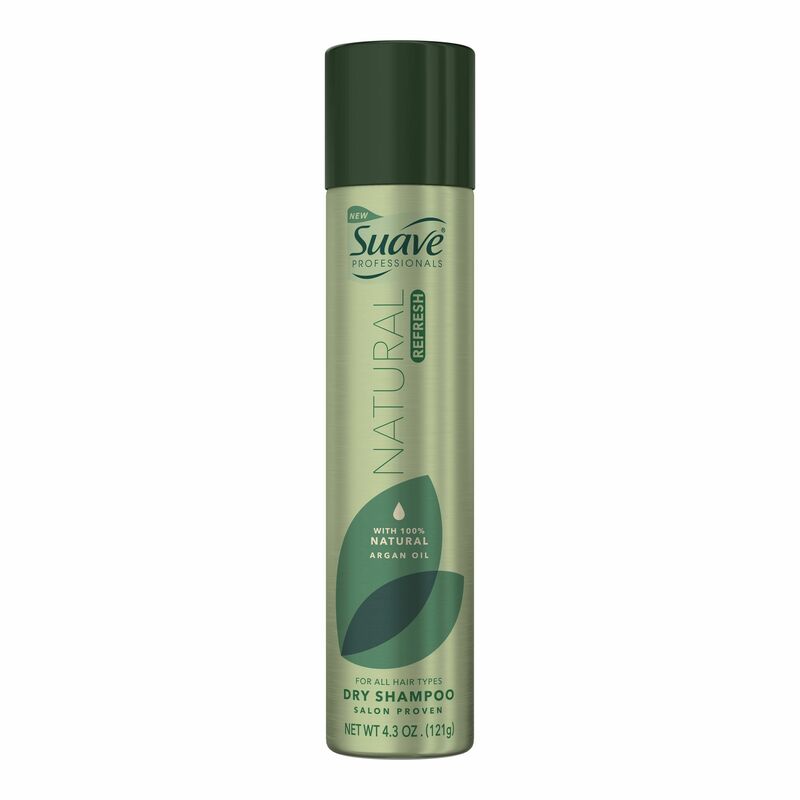 Suave Professionals Natural Refresh Dry Shampoo, $3.99, available at Target.